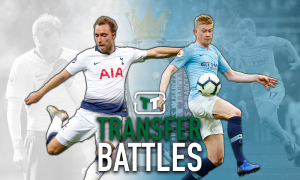 Find the best: When Pochettino sold one of his stars to gamble on 'Little Iniesta' | The Transfer Tavern | News, breakdown and analysis on all things football! It was summer 2016 and Mauricio Pochettino had been the gaffer at White Hart Lane for two seasons, with his second season bringing a 3rd placed finish and Champions League football. In his first year, the Argentine had put a lot of faith in young Algerian midfielder, Nabil Bentaleb, but after sporadic appearances in the 2015/16 season, the midfielder was loaned to Bundesliga side, Schalke. After the 24-year-old’s loan spell with the German club came to an end the following summer, Pochettino had no second thoughts as he allowed the combative central midfielder to leave the club permanently, despite the fact the Algerian had looked like one of the club’s brightest prospects just two years previously. Now, though, with Harry Winks rise to the top at the club, it’s become more obvious why Bentaleb was allowed to leave. Given the situation at Tottenham at the moment, Harry Winks is a perfect fit. 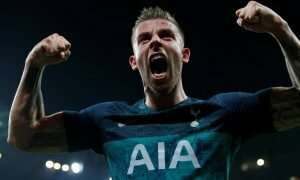 The classy midfielder knows what the club’s all about having been a life-long fan and been in the academy since the age of 8 and now the fans are starting to really get behind the 22-year-old, whilst Bentaleb plies his trade away from the eyes of the Tottenham fans over in Germany. It could, though, have been very different. 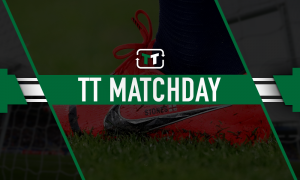 When Tim Sherwood took over the role as Tottenham manager after Andre-Villas Boas sacking and before Poch’s appointment, he made a point of blooding the youth and gave debuts to Bentaleb, Harry Kane and Ryan Mason. Of those three, the one with arguably the most hype around them was Bentaleb. The young Algerian had a maturity beyond his years and looked certain to make it at the club. For one season he managed just that, making an impressive 35 appearances in all competitions in the 2014/15 season as Spurs finished 5th, but Pochettino obviously wasn’t as pleased as a lot of the fans were with him. It didn’t take long to realise that the Argentine was looking for a new midfield pivot to replace Mason and Bentaleb, and whilst Winks wasn’t ready to step up just yet, moving Bentaleb aside was going to be key to the youngster’s progress. 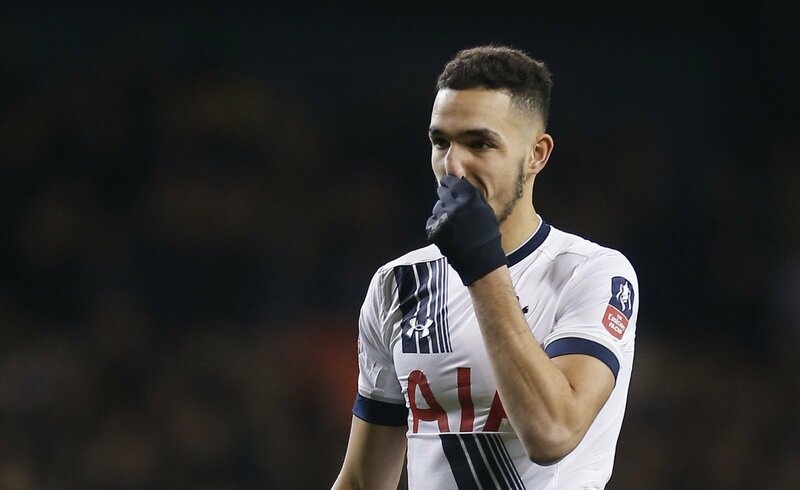 Bentaleb was eventually sold to Schalke for a reasonable fee and after making 66 appearances for the Lilywhiutes, his career in North London was over. Even then, though, it took a while for Winks to come in. Pochettino claimed that the young Englishman could be the next Xavi or Andreas Iniesta, and those words stuck with a lot of Spurs fans. Back in October, the youngster opened up on those comparisons and his injury woes and he claimed that whilst it’s nice to hear, he has to keep working towards it. 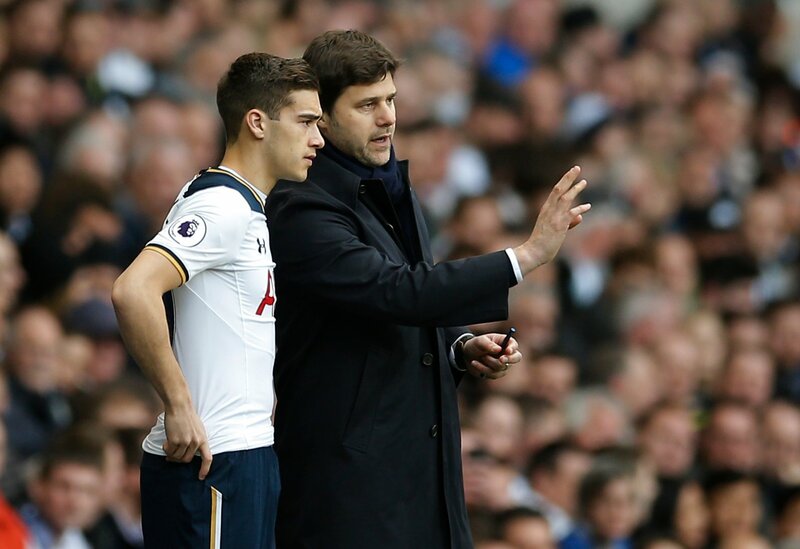 Everyone knows that Winks is a long way of the calibre of either of the Spanish legends, but the potential is there and with every passing game that Winks wears his heart on his sleeve and sacrifices for his teammates, it becomes more and more obvious that abandoning the Bentaleb project to focus on helping Harry Winks become the next rising star in N17 was the correct decision from Mauricio Pochettino.